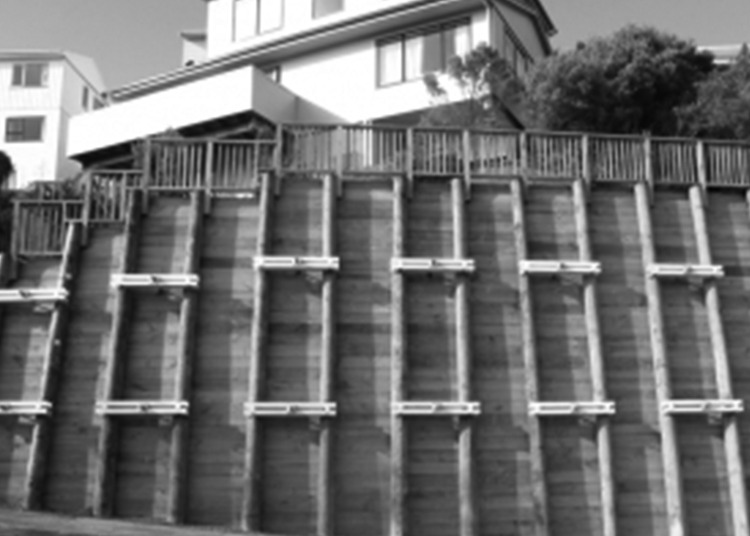 Our range of retaining walls is extensive and each product has numerous applications. A head wall is usually at the inlet and outlet side of a drain or culvert, providing protection against scouring or undermining of fill. 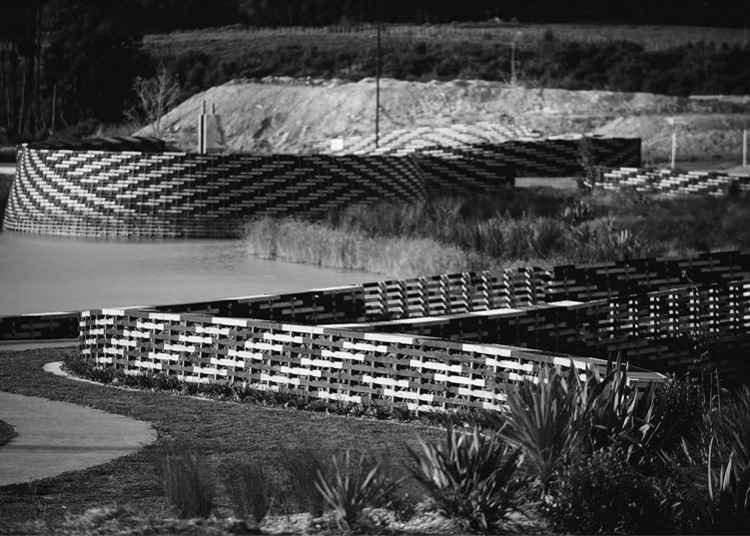 Gabion baskets extend the protection on either side of the concrete head wall. Ground anchors are needed to transfer the horizontal load acting on a retaining wall back into the ground or rock where the anchor is fixed. 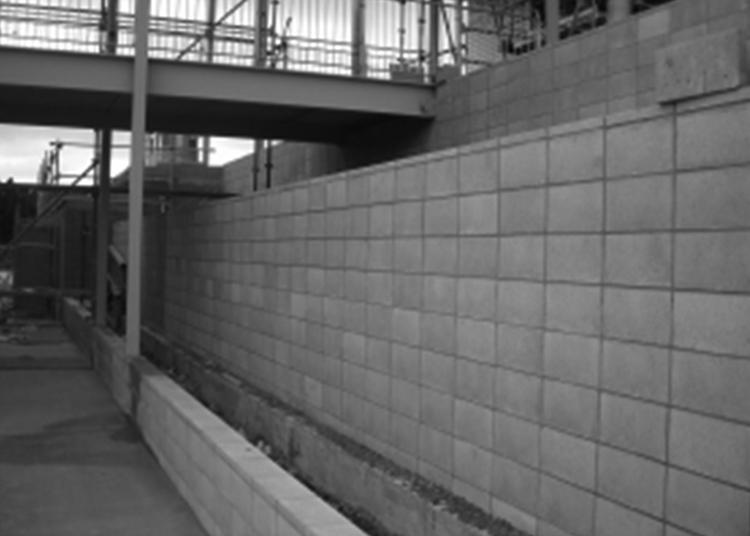 In simple terms the anchors will hold the retaining wall in place in the event of an earthquake. A ground anchor is a metal bar that is inserted into a pre-drilled hole in the slope. The metal bar is encased in cement grout which fixes the anchor in place as it hardens. 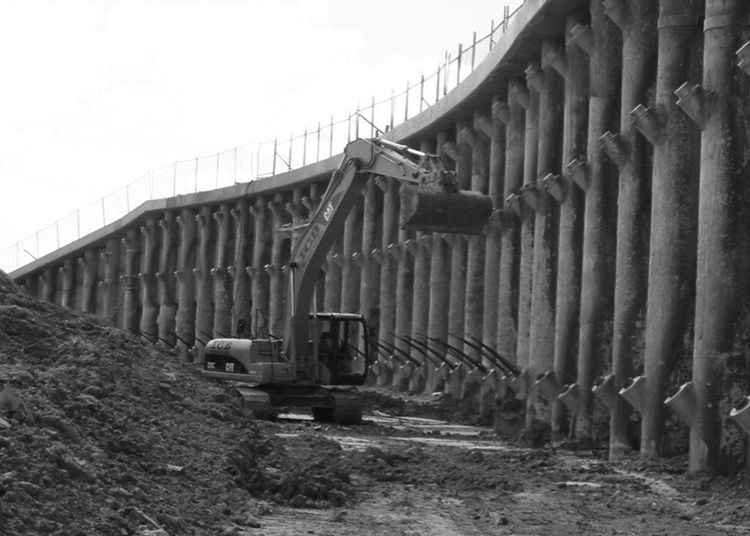 One end of the anchor goes into the slope behind the retaining wall, and the other end is set into the retaining wall. Permacrib is a structurally engineered walling system, utilizing the long established gravity wall concept. The patented lightweight interlocking crib components form a series of open cell modules which are filled with well graded stone to create the mass required to counteract the earth pressures and surcharge loadings. Consequently the higher the wall needs to retain, the deeper the structure needs to be. 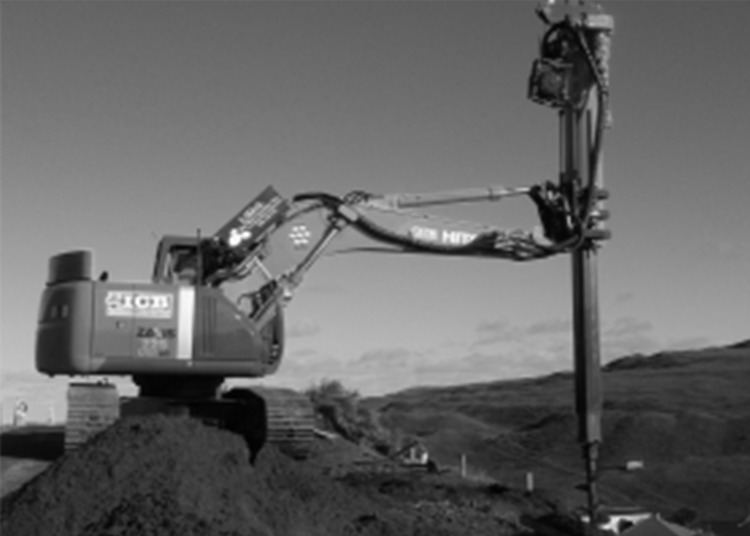 Low drill piling can be used with confidence on tricky slopes or uneven terrain. The low profile of the ICB low drill enables it to get under bridges, overpasses and high voltage power cables or even inside buildings. It can reach high over retaining walls, barriers or other obstructions. Allan Block products are inspired by Nature and Designed for Life. What that means is that every Allan Block carries with it a promise to be durable, naturally attractive and easy to install. Every Allan Block carries with it the testing, engineering and field performance you want in a strong, safe, reliable wall system. These walls can be used as retaining walls, courtyard patio walls, fences, sound barriers, privacy fences, ponds, elegant entryways, replacing old walls, backyard flowing solutions and curb appeal transformations - the list goes on! 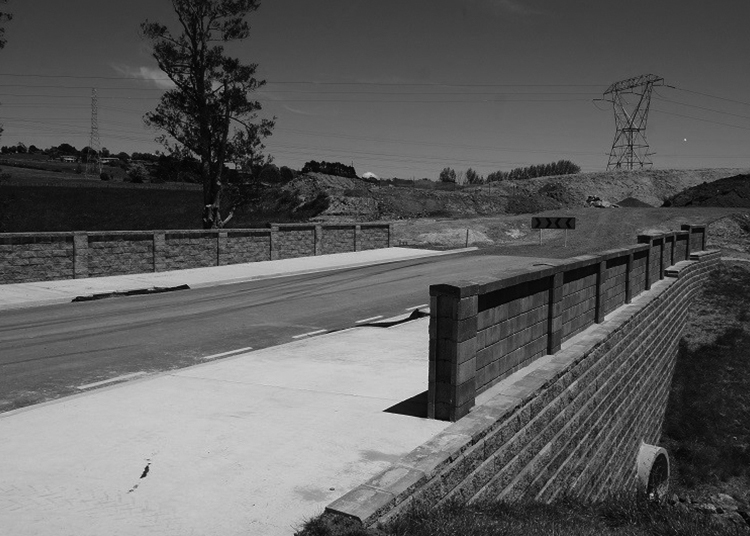 Since completing the 1100m of stone walls on the Pauanui Waterways the ICB Stonemasons have been in continual demand constructing stone retaining walls throughout Auckland and Whangaparoa both for coastal protection and to give an aesthetic look to many retaining walls such as the entrance to the Stonefeilds subdivision at Mt Wellington. Gabion Baskets are wire mesh baskets filled with rocks. It is an aesthetically pleasing solution that blends into the New Zealand landscape, while providing a heavy gravity wall that allows natural drainage. These provide an excellent retaining structure that is more quickly built than the gabion basket wall. That makes it ideal for urgent work or for temporary structures. 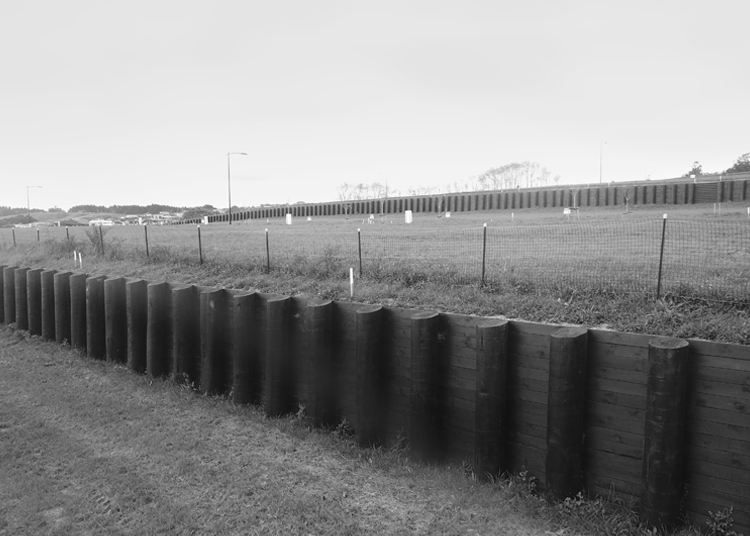 It is a gravity wall offering 30% voids that allows for quick rear drainage thus quickly releasing any hydrostatic pressures. This split stone design is an aesthetically pleasing product which is used in a low residential garden environment but has the strength to be used in very high bridge and rail structures with the use of reinforced soil behind the wall. These are among the most cost effective retaining constructions. They use renewable products, and are quick to erect. These form very durable retaining walls. They are quick to erect, and cost effective. A softer gravity wall built on a batter and with earth spacing for planting of shrubs and smaller plants. This means a more natural appearance for even quite substantial retaining walls. The most permanent retaining wall solution. These reinforced concrete constructions are often largely unseen, and can sometimes be completely buried. 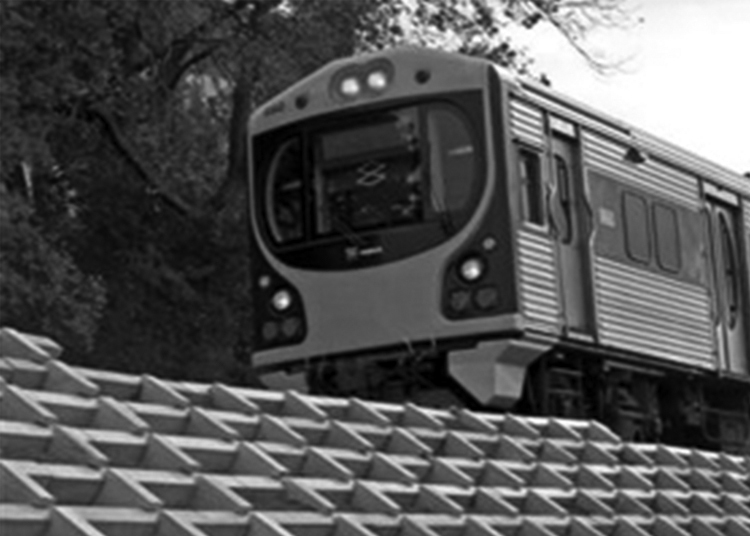 They are most effective for heavy-duty use, for instance in highways and railways, where there is substantial load. These traditional hollow blocks offer the permanence of concrete, but with an improved architectural ambience.